« 2014/15 Season Wraps Up! 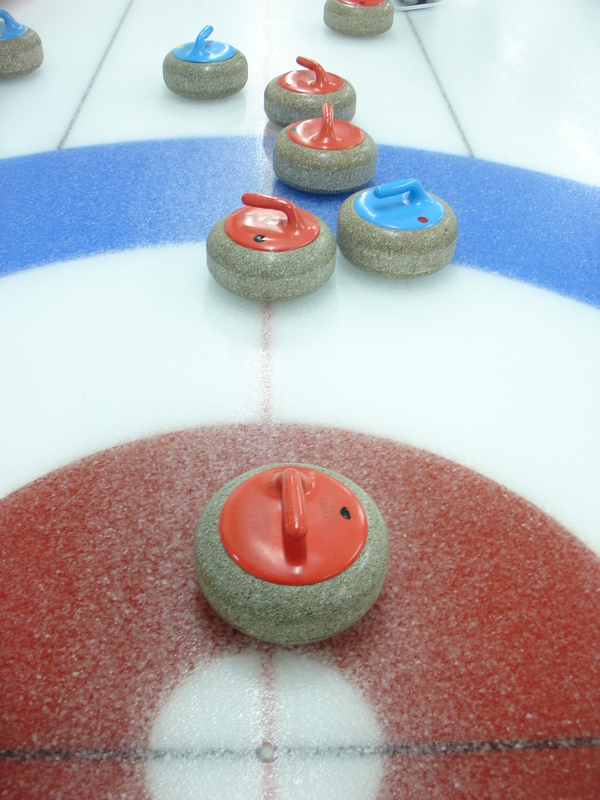 Register Today for the 2013-14 Curling Season!!! 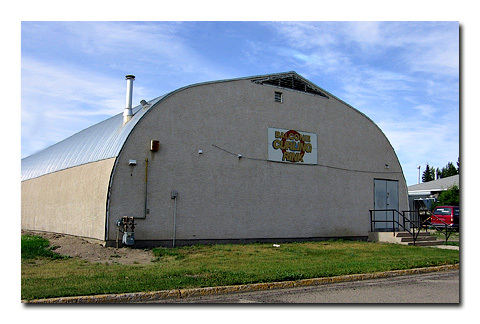 It is never too late to register for the 2013-14 season — the Balgonie Curling Club welcomes all curlers! There are leagues for new and returning curlers/teams. If you are an individual who is interested in curling on either a temporary or full-time basis there is plenty of time to register. We will add you to our Spares list or connect you with a team that might be looking for you!